With Avengers: Endgame going to release very soon in theaters, there are a lot of questions about the future of all the primary characters of the MCU. Some of the characters are coming up with their solo movies and some are going to feature in their origin shows on Disney+. We all know that Thor played by Chris Hemsworth is one of the biggest characters of the Marvel Cinematic Universe and he was the most powerful superhero of the MCU but of course, the incoming of Captain Marvel has changed that. 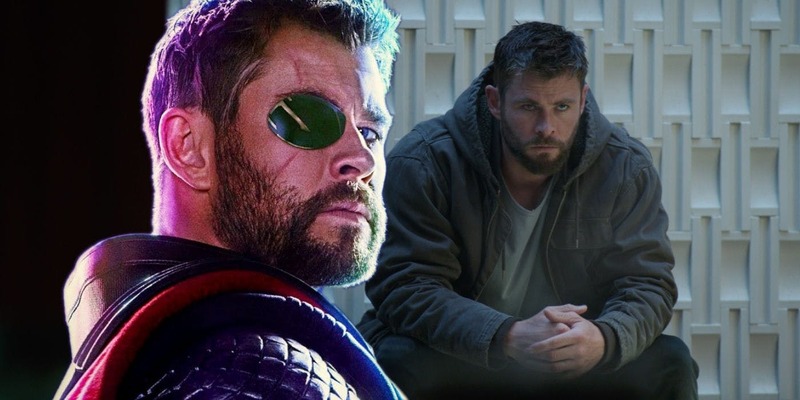 We don’t know what would happen to him post-Endgame but recently it has been suggested by the actor himself that Team Thor TV Series is a really good idea. Talking about the TV Series, then a lot of people who aren’t familiar with the short film Team Thor: While You Were Fighting: A Thor Mockumentary should know that, Darryl is Thor’s new roommate. While he needs time to adjust with a mortal being, this is a really interesting story of Team Thor and no wonder it’s a really fun idea of bringing Team Thor on Disney+. 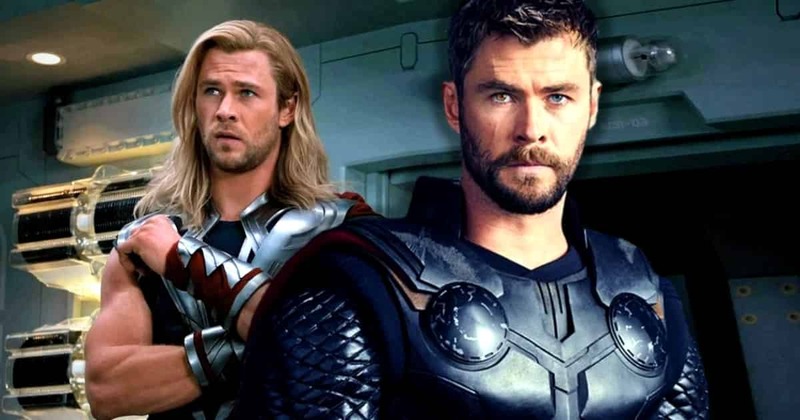 But, we will get to know about the incoming of this idea on paper by Taika Waititi, director of Thor: Ragnarok, who fans are asking to return for Thor 4. Well, for now, we have Avengers: Endgame coming on April 26.